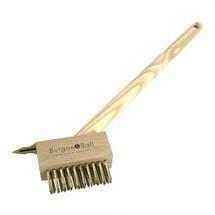 Compact Miracle Block Paving Brush does 2 jobs with 1 tool. 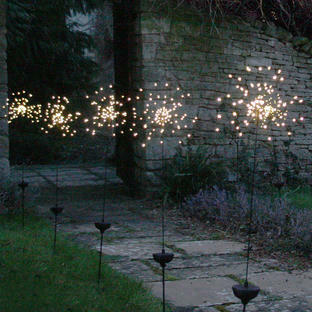 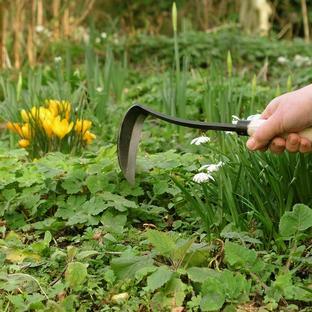 Removes moss and weeds like magic, using the weeding knife to prise out stubborn weeds. 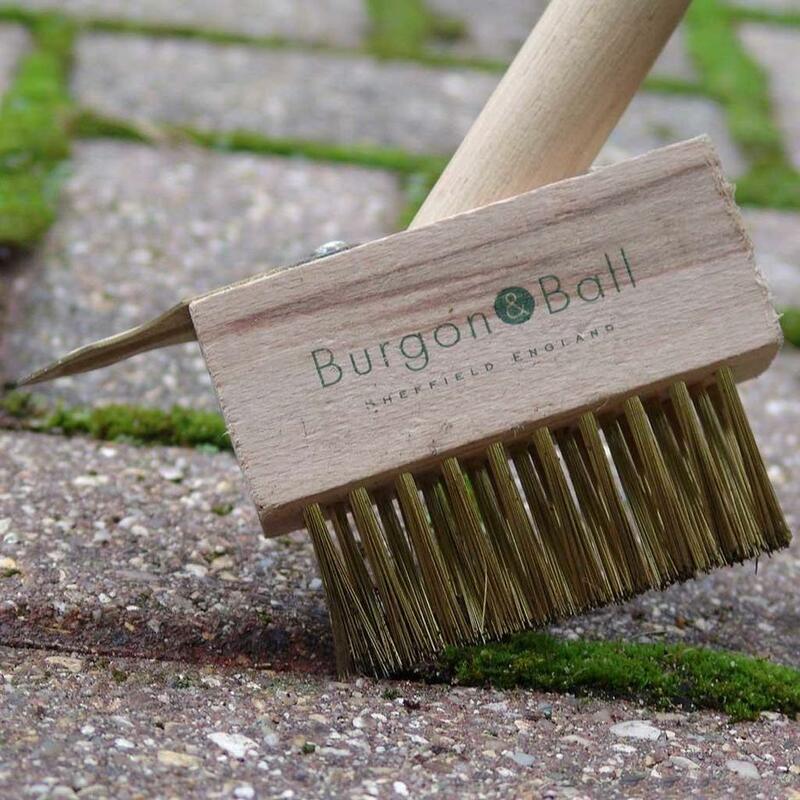 Perfect for smaller areas of paving, such as paved steps. FSC hardwood head with 3 rows of converging, tough wire bristles, gives extraordinary, targeted cleaning power. Amazingly environmentally friendly solutions to cleaning block paving, grouting and decks.